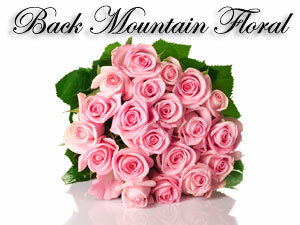 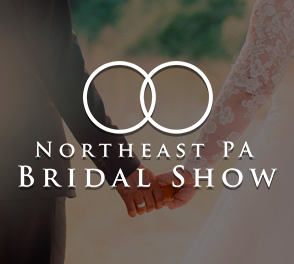 Back Mountain Floral is your one stop flower shop in the Dallas, PA area. 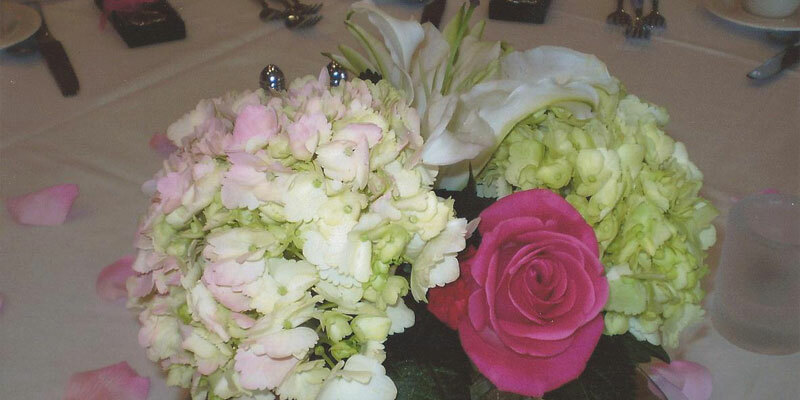 We do all occasion floristry to provide what you need. 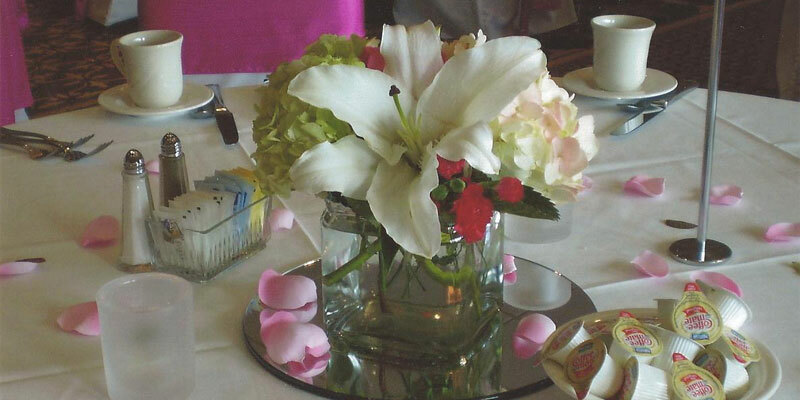 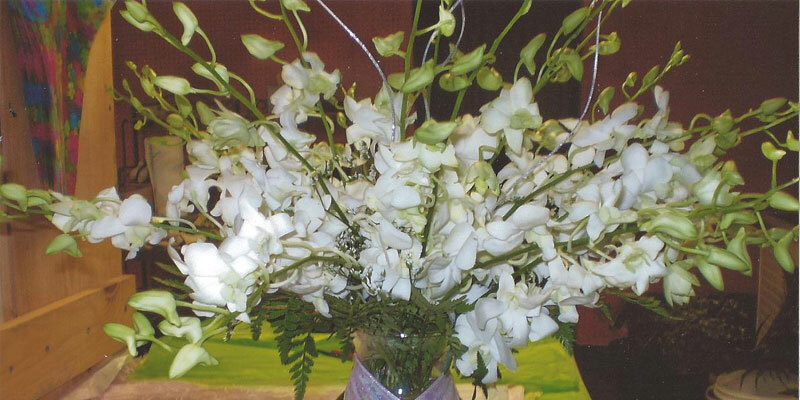 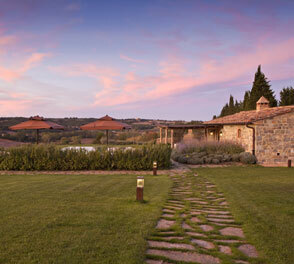 With our experienced florist, we guarantee you all flower arrangements are done professionally.